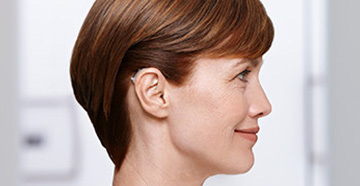 One of the most popular hearing aids on the market is the in-the-canal (ITC) hearing aid. ITC devices are extremely popular due to their discreet and almost invisible appearance. 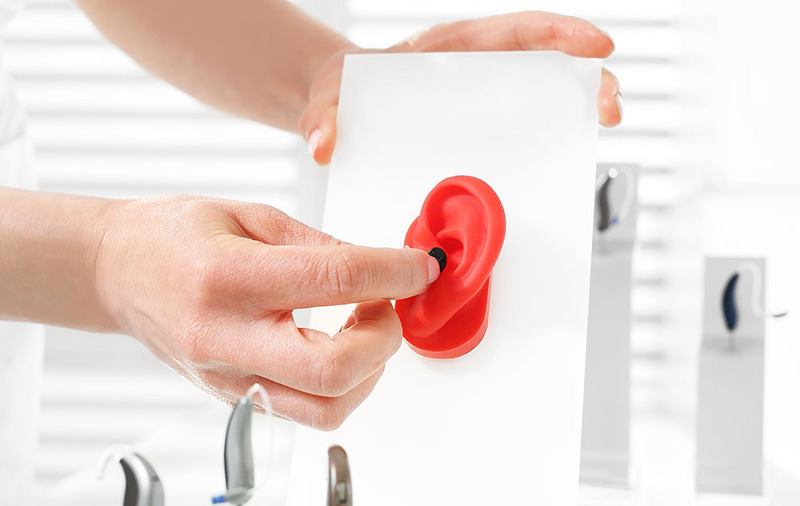 They’re not completely invisible, of course, but they do sit right on the inside of the ear canal, which means that they’re not immediately visible in the same way that some hearing aids loop behind the ear (BTE). What are the benefits of the ITC hearing aids? There is more than one ITC hearing aid available of this type and some of them have features that can make living with your hearing aid far simpler. This hearing aid is one of the good compromise points between the more obvious behind the ear devices and the tiny devices that really are designed to be completely invisible. These devices are custom made for the person wearing it, and it tends to make the wearer extremely comfortable. If you’ve ever had larger BTE hearing aids, you’ll feel the difference instantly and you’ll never look back at switching to the ITC. More powerful than their size suggests, which is why they are so right for those with mild and moderate hearing loss. If you have limited vision or reduced dexterity, they could be ideal for you. ITC hearing aids have dual-microphones that help to improve speech understanding in noise. There are wireless options as well as telecoil options available. There is an increased surface area which means that they are less likely to become loose while you talk or eat. There is also less feedback and whistling. 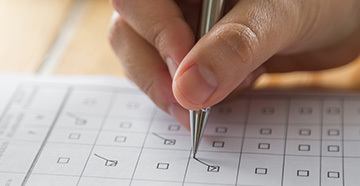 Your audiologist will tell you whether this particular hearing aid is right for you, and they will be able to explain that if you have a severe hearing loss, it’s not advisable to go for such a small device. 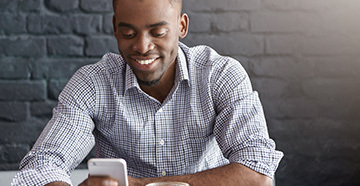 You can always try out the ITC option if you want to, but your audiologist will be able to talk you through the best hearing aids that fit your hearing loss severity. When you first receive your ITC hearing aids, you’ll be given a little kit to take away with you to keep your new hearing aids clean. Your audiologist will be able to talk you through the maintenance and cleaning of your ITC. Being that the device sits in the ear, they are more susceptible to water and earwax so they need to be kept meticulously clean at all times. Your hearing aid fitting will be the place that you can ask all your questions to your audiologist. They can talk you through each type of hearing aid device and you can try some of them on to see whether it would be the best fit for you.